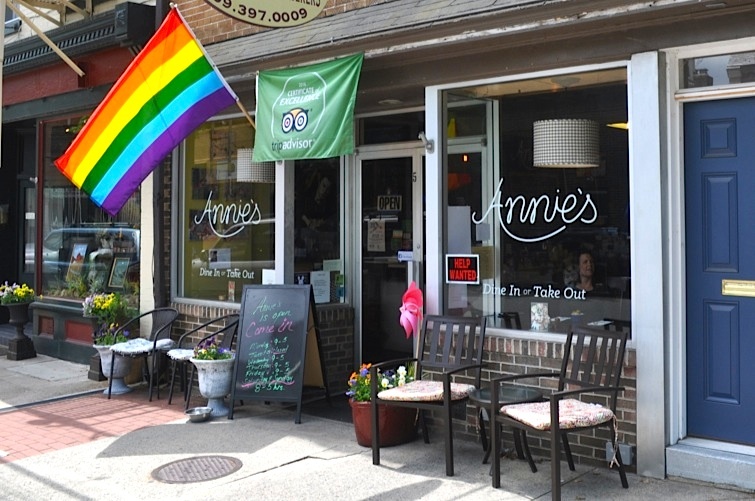 Annie's will be missed in Lambertville but we have great news! Deb will still provide 1st class catering services in Lambertville & New Hope! 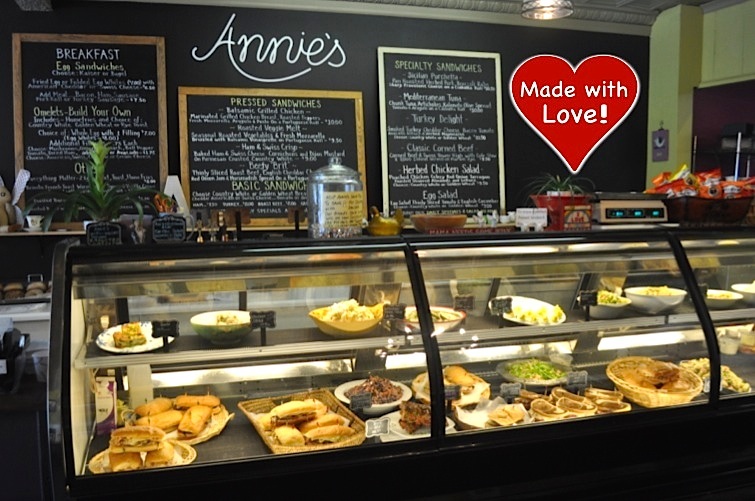 "From our kitchen to your table"
Annie’s Gourmet makes everything home made from our kitchen to your table. All of our sandwiches are lovingly made with fresh baked breads and house roasted meats. Our fresh salads are made from scratch and sold by the pound for you to take home and enjoy with family and friends. Come in and see what we have cooking as our options change daily. When you’re here, you’re a part of Annie’s family. We look forward to serving you! 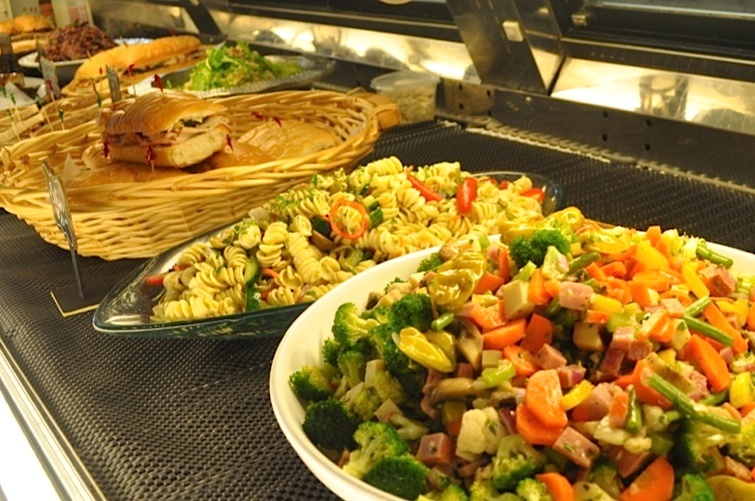 Let us impress your guests with a delicious spread or elegant and savory buffet. We provide professional catering for parties, weddings, corporate events and more, from 25 to 250 people. Please give us a minimum of 1 week notice for us to prepare you a meal your friends and family will never forget! Call for more info. 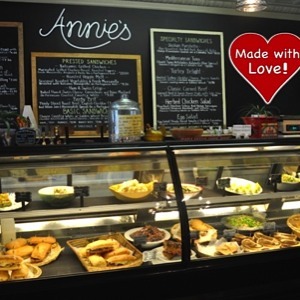 Check out what people are saying about the fantastic food at Annie's! In an effort to provide a comprehensive guide we have included many restaurants in multiple cuisine and ambience categories. Menus, pricing, and hours are subject to change.